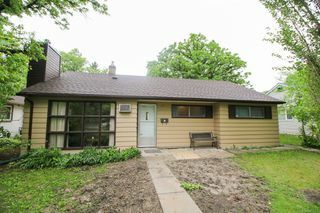 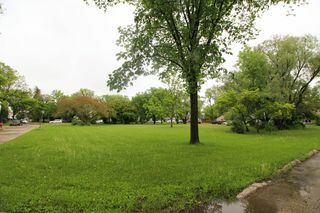 Showings start Friday June 3rd, offers presented on Tuesday June 7th, 7PM. 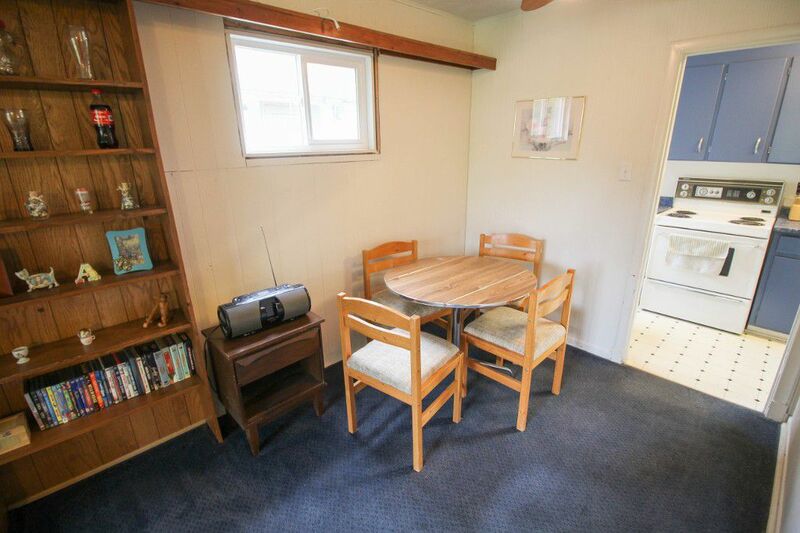 Awesome way to get into River Heights for only $219,900 with this spacious 3 bedroom bungalow on a slab foundation. 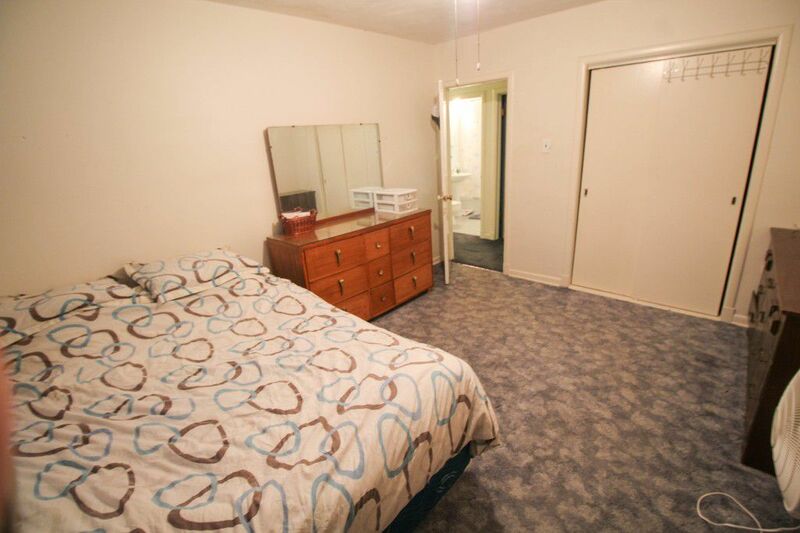 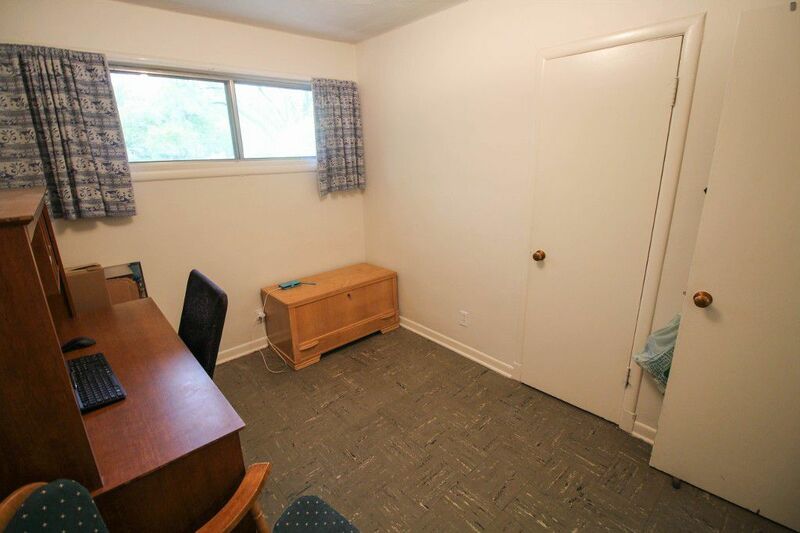 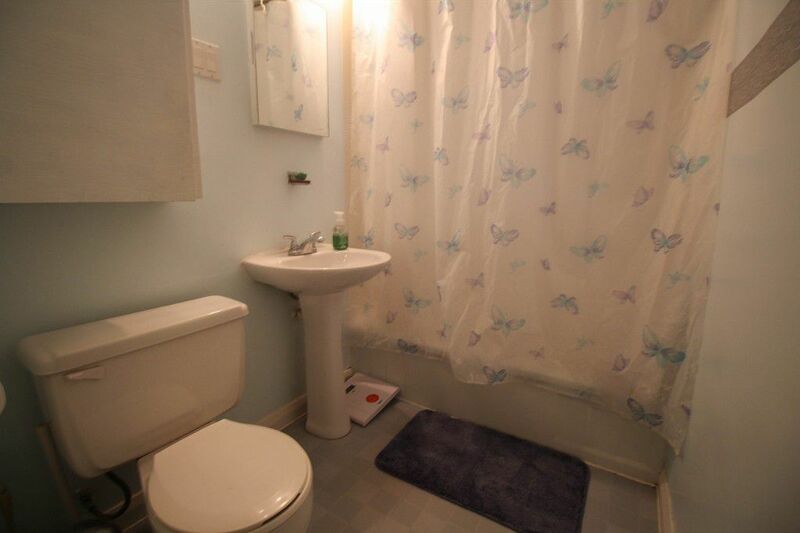 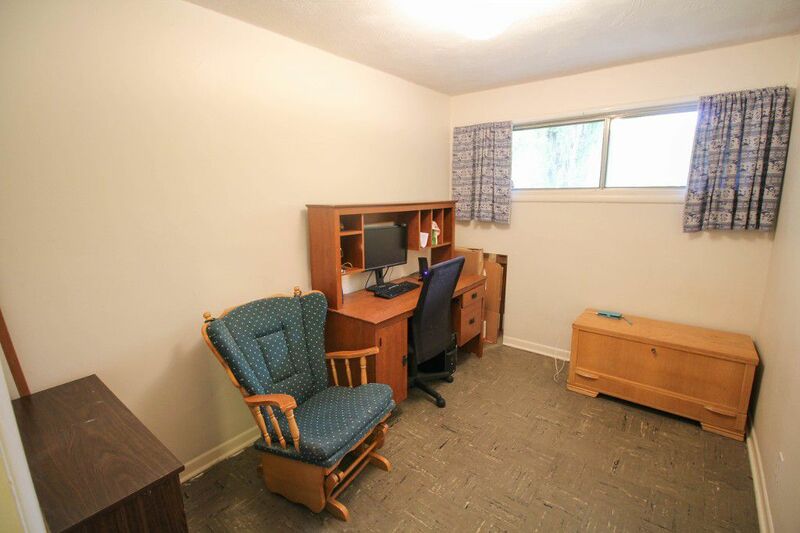 Located on a quiet one way bay with large green space out your front door. 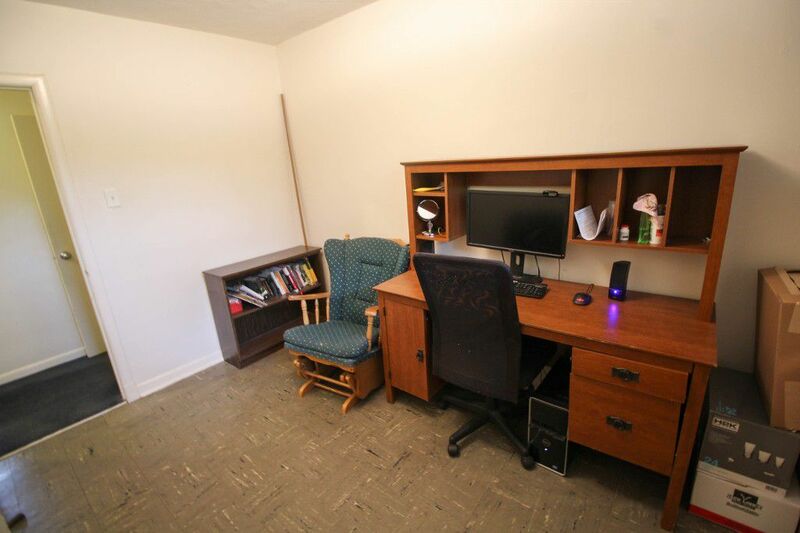 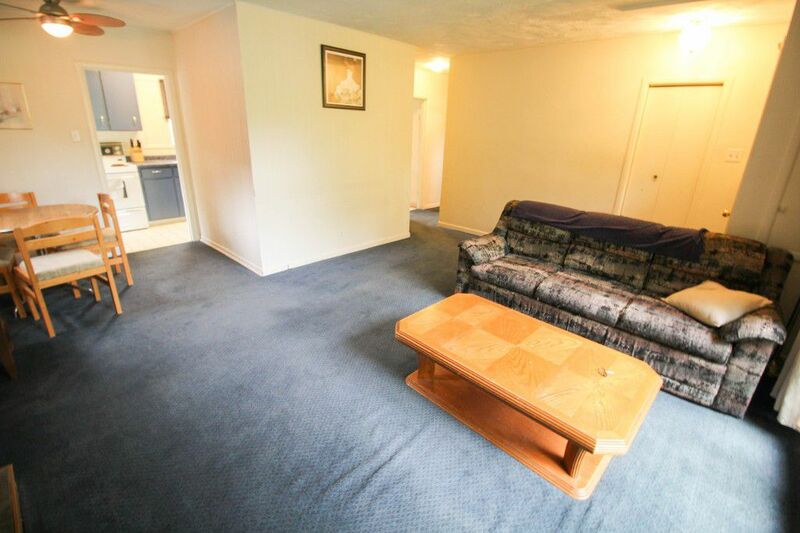 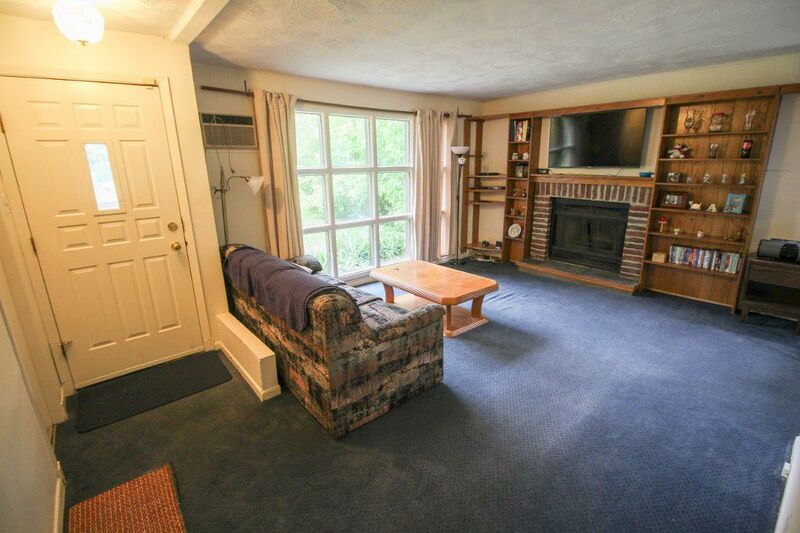 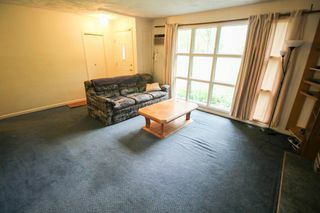 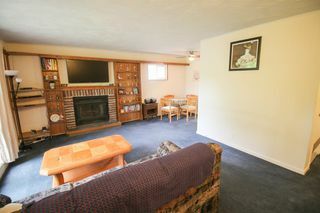 Spacious living room/dining room with brick faced wood fireplace and view of the park across the street. 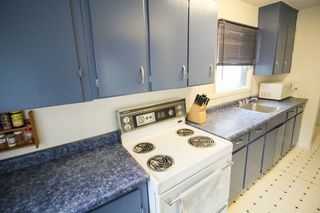 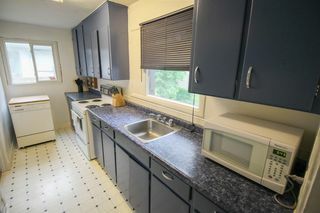 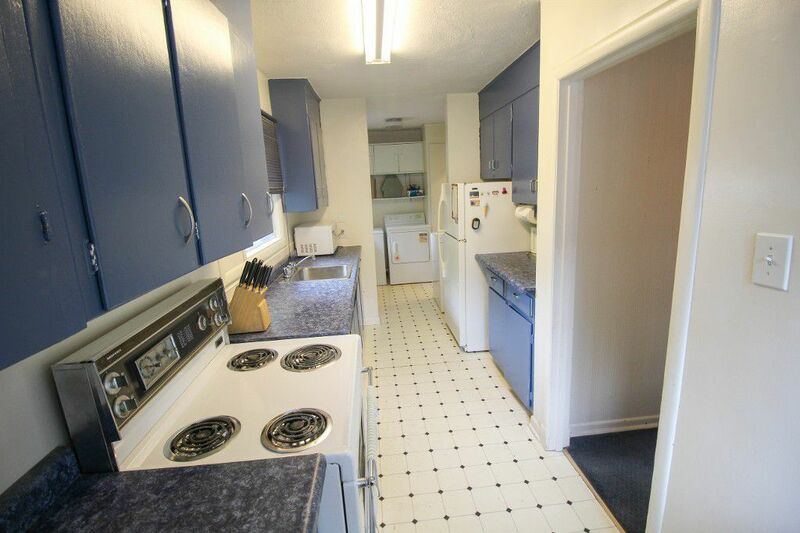 Spacious galley style kitchen with tons of cabinetry with the fridge, stove and portable dishwasher remaining. 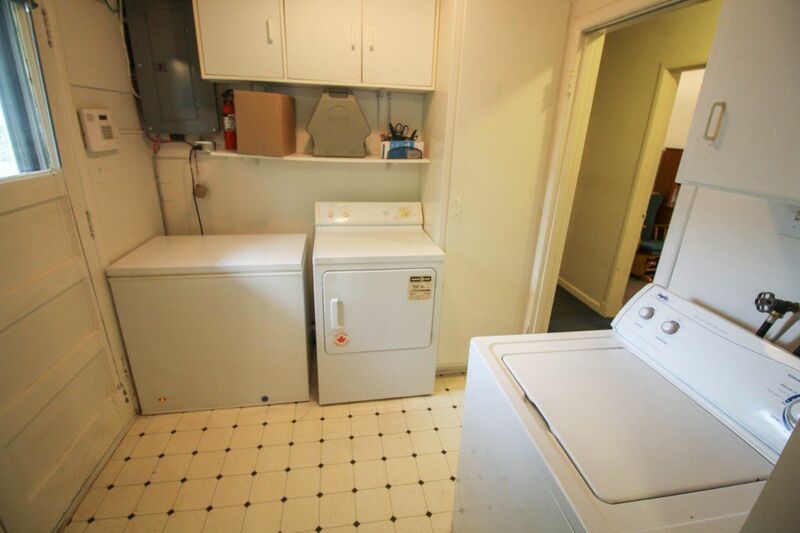 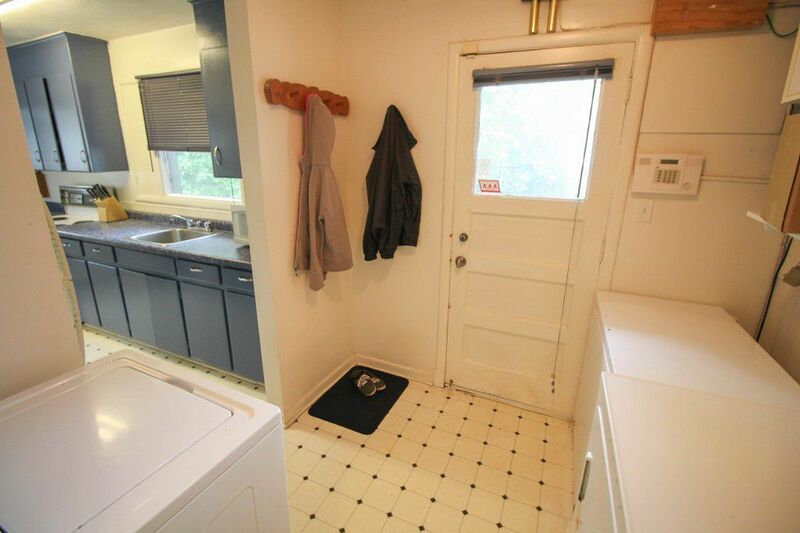 Main floor laundry with washer and dryer remaining and freezer negotiable. 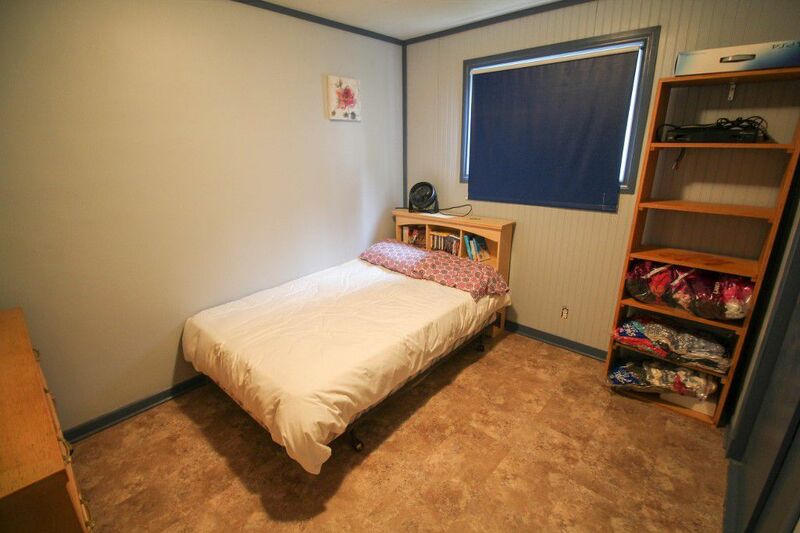 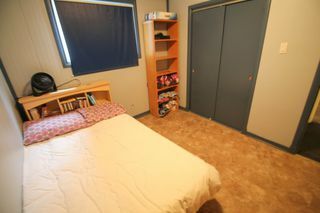 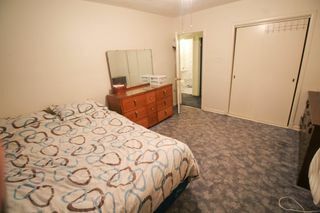 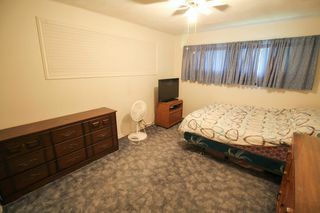 3 nice sized bedrooms plus full 4pce bathroom. New roof in 2015, new hot water tank 2010 and freshly painted exterior. 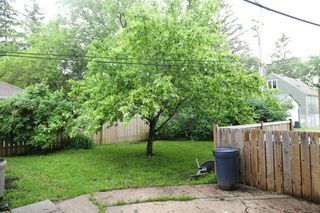 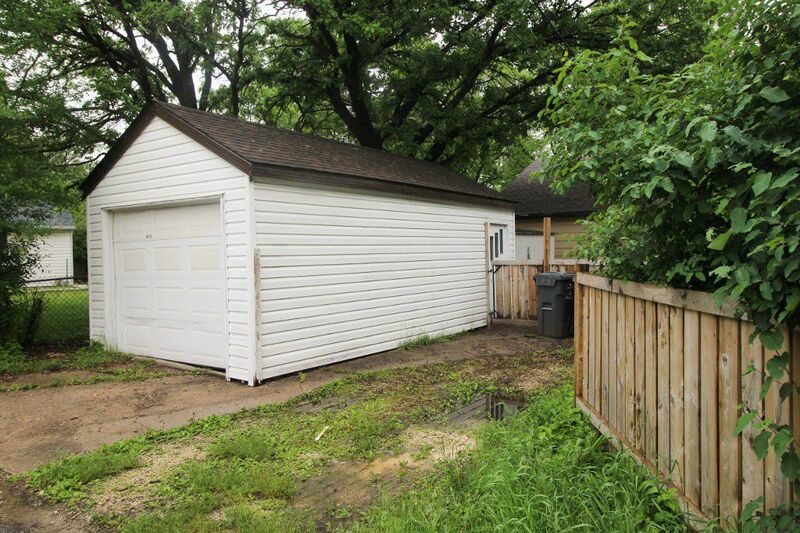 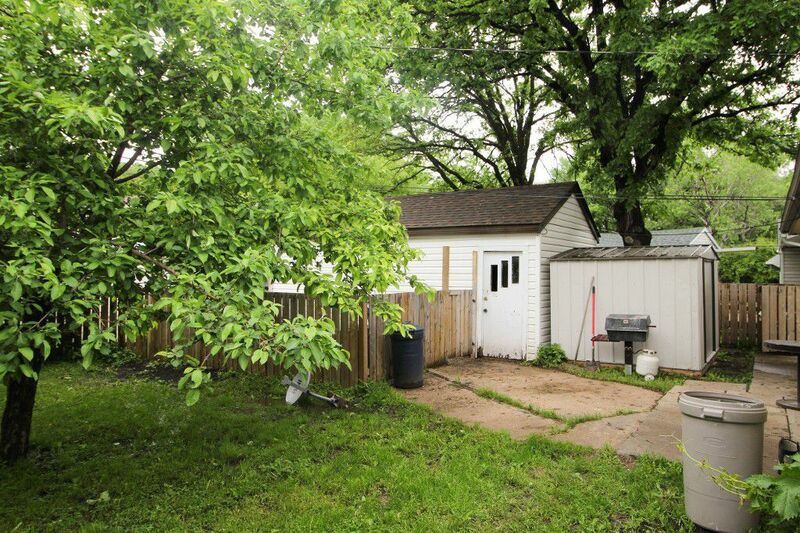 Fully fenced yard with patio, shed, single detached garage with garage door opener and parking for a 2nd vehicle. 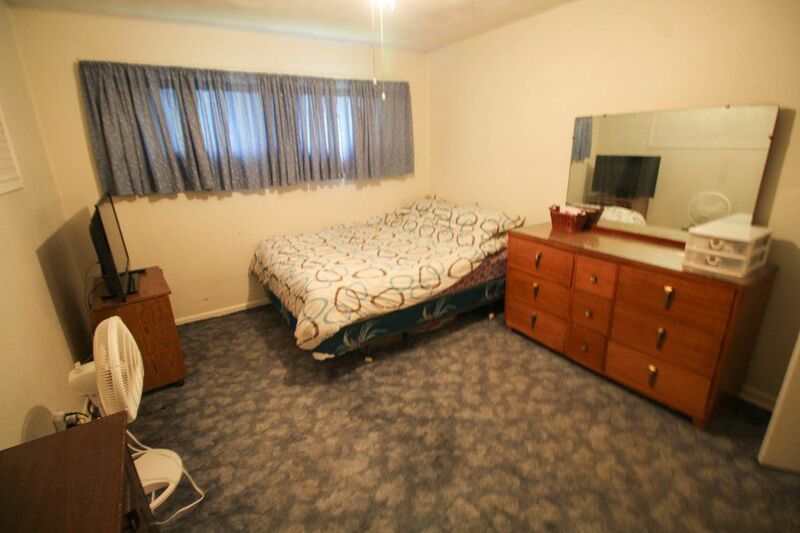 Located close to everything, this one wont last long! Flexible possession as vendor has been transferred out of town.